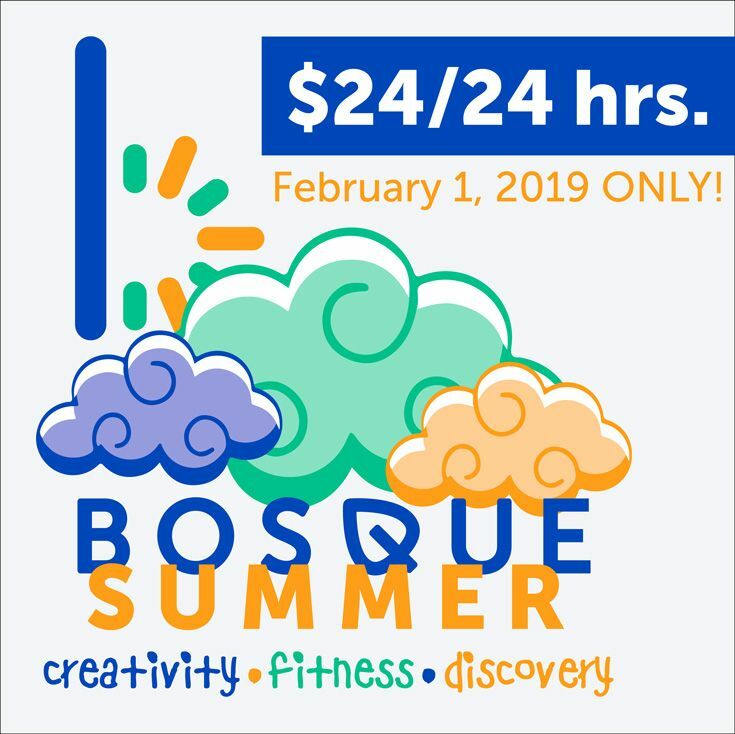 Design Your Own Adventure with Bosque Summer. 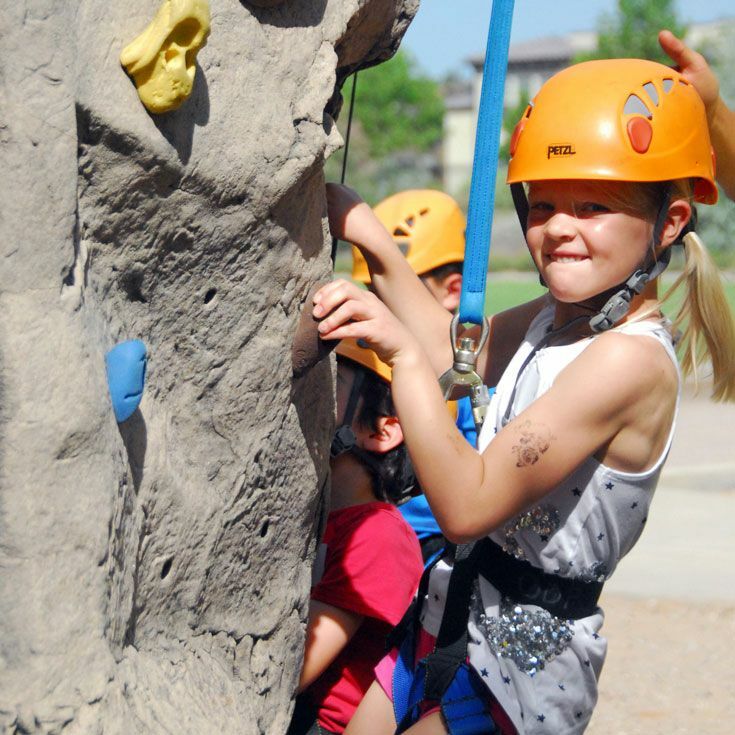 Whether you are seeking academic enrichment, creative adventures, skill development, community responsibility, physical fitness, or just plain fun, Bosque Summer is the place for you. Programs are open to students entering grades 1–12 and are available in full and half-day schedules. The most flexible summer camp scheduling allows participants to sign up for one week or all eight weeks during the summer. Join students from across the Albuquerque metro area where imaginations are opened to Creativity, Fitness, and Discovery. Registration begins Friday, February 1 and on that day, for 24 hours only, you can get $24 off the registration price of each full-day program and $12 off each half-day program! Here is a sneak preview of camps for 2019! Star Wars - In the not-too-distant future, in a galaxy on the westside of Albuquerque, come explore the world of Star Wars at Bosque Summer! From creating pod racers out of recycled material, to learning how to harness the powers of The Force, to lightsaber dueling, this camp promises be out of this world whether you are a seasoned Star Wars fanatic or a brand new Jedi recruit. Harry Potter - Join as us a first-year student at Hogwarts: Albuquerque. Build your wizarding skills with classes including Quidditch, Defense Against the Dark Arts, Potions, and much more! ACT Prep (Writing, Math, and Science) - Build strategies for test-taking to strengthen your confidence and score. We’ll review basic concepts of each subject and spend time taking and reviewing practice tests, as well as addressing any subject-related questions that arise. Art of Cartooning -Using pencil and ink, learn different cartooning styles while you find one that works best for your own stories. With guidance from expert cartoonist Peter Menice, your work will take on a whole new life. Campers will receive their own sketchbooks to take home at the end of the week. Make it from Scratch - Have you ever wondered how that game works? Come discover everything you can do when you make it from SCRATCH. During this week you can learn how to build your game or app. You will also learn about the tips and tricks to keep your body healthy while working on a computer. Rock Climbing - Are you ready to rock? Learn the fundamentals of climbing, from ropes and carabiners to footholds and handholds. 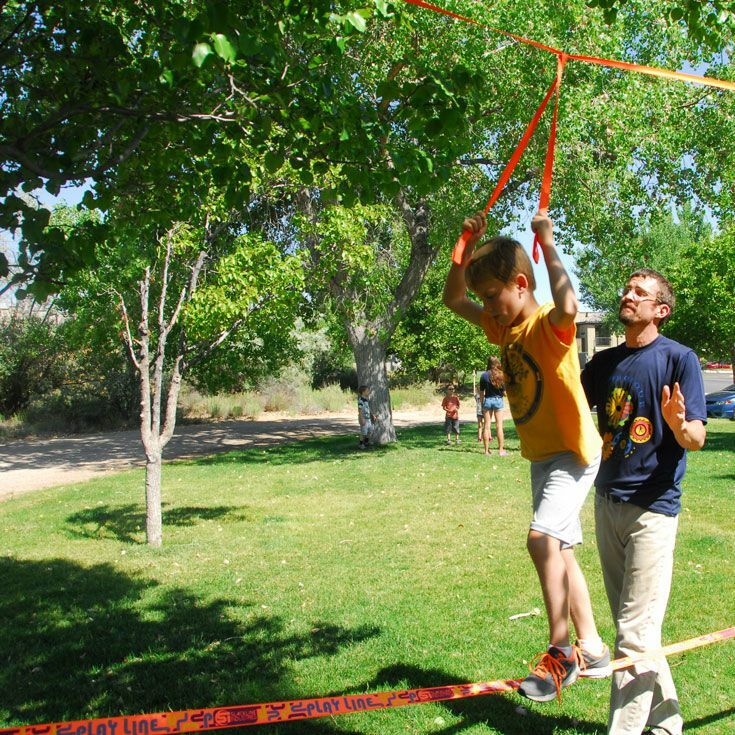 We’ll develop core strength and balance through exercises and work on slacklines. You’ll challenge yourself on a rock wall a few times during the week. All levels are welcome, and we will challenge everyone to learn new techniques for their ability. Lego Robotics - The challenge is on! 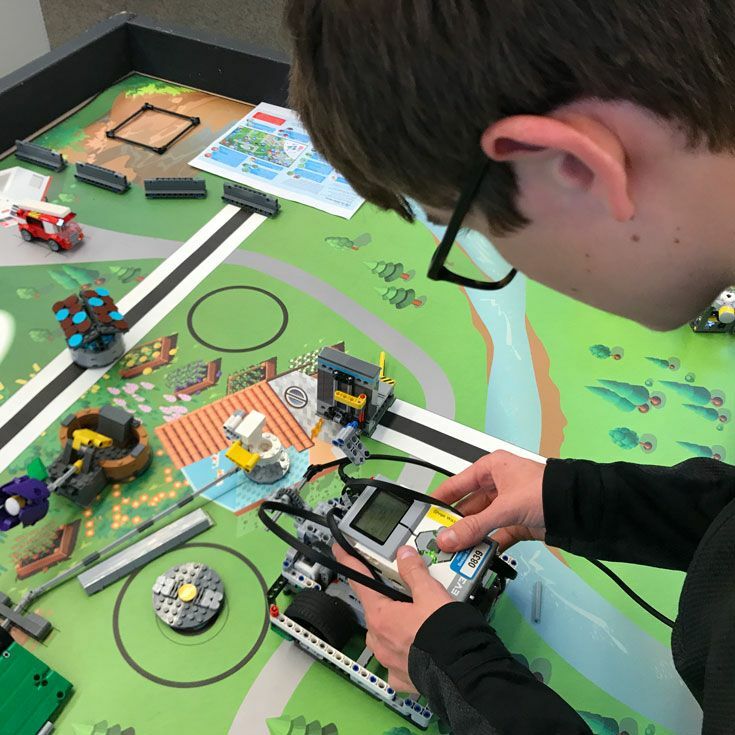 Dive into Lego Robotics and develop engineering, technical, and teamwork skills. Students work as part of a team for challenges but can also develop their programming and building skills through individual projects. Sports -Improve your skills in basketball, volleyball, soccer, or tennis when you sign up for one of our specialized sections. There’s all this and so much more. Registration opens on February 1, 2019. Look for the catalog link to open on February 1. Don't miss this amazing deal!